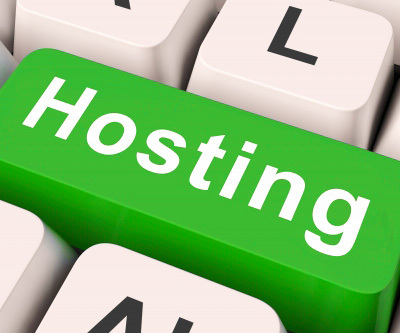 Now you can host your website with our professional web hosting from YOO WEB HOSTING. YOOPEC is the professional web design in Cambodia. Now we are providing the professional web hosting that has a lot of features and 99.9% Uptime Guarantee. Our hosting is fully support with CGI, Fast CGI, PHP 5 with Zend Optimizer, phpMyadmin, Cron, Image Magick, Python, GD 2, Curl, DomXML, mod_rewrite, Streaming Audio/Video, Flash, ionCube, Server Side Includes (SSI), Perl, Ruby On Rails. Our Hosting is working very well with WordPress, Joomla, Drupal, Opencart, ZenCart, osCommerce.. etc. Cpanel is one of the top web hosting panels of the hosting industry being most robust. It offers easiest way to manage your web site!